Yesterday I have returned from a week camping trip and since I had no internet access for the past few days (and enjoyed it) I was eager to find out what’s new in the online world of modeling. 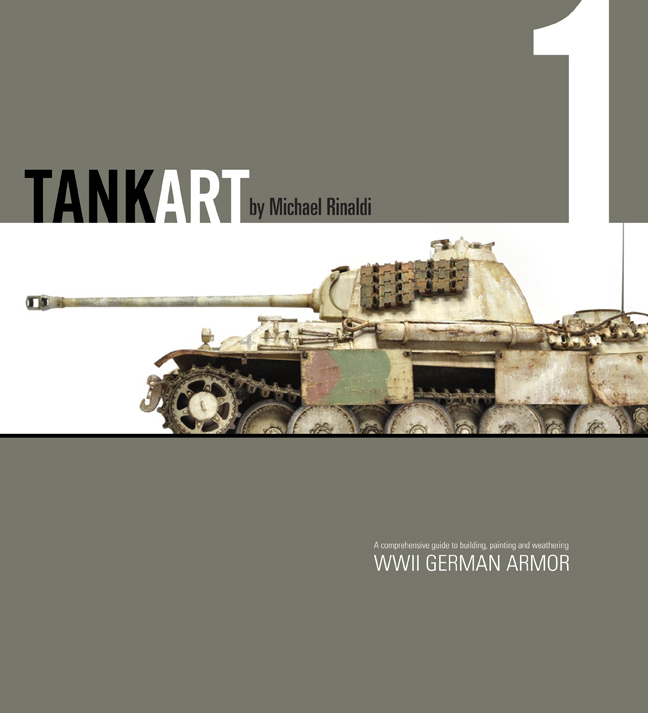 One very nice surprise was announcement of a new series of book by Mike Rinaldi, who’s currently perhaps my favourite modeller. The next news, at least to me, is new Trumpeter’s kit – German 8.8cm FlaK 18 Selbstfahrlafette. I must have somehow missed announcement of this kit, so was quite pleased to already have a chance to read the review and see the detailed shots on Terry Ashley’s PMMS (here). Given the usual popularity of big guns (especially big German guns), it is rather surprising that this kit is coming so late. 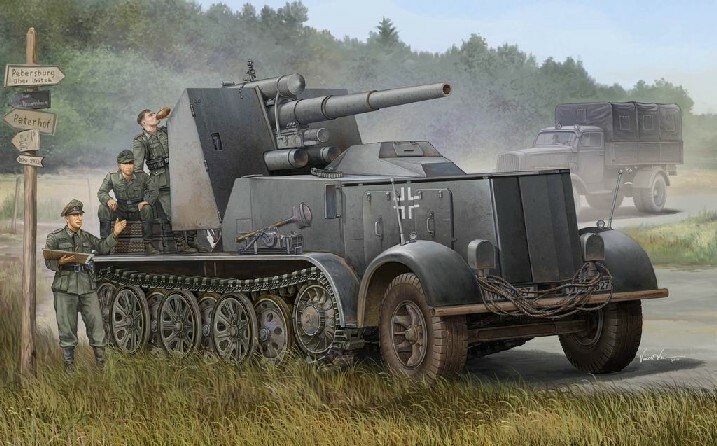 The vehicle is quite unique in its construction as it is one of the rare combinations of half-tracked vehicle and 88MM gun (essentially the only other alternative is the 88mm on the FAMO chassis. Anyone interested in building this version must do with Tamiya’s FAMO and a resin conversion). Another important factor (again, to me at least) is that it was not a paper panzer, but actual vehicles in this configuration were produced. So it seems that next months are going to be busy and we can expect some interesting books and kits to hit the shelves in the local hobby stores.